While everyone has been clamoring for a sequel to Remedy Entertainment’s Stephen King/Twin Peaks inspired shooter Alan Wake, it seems the franchise will sadly be going in a different direction. 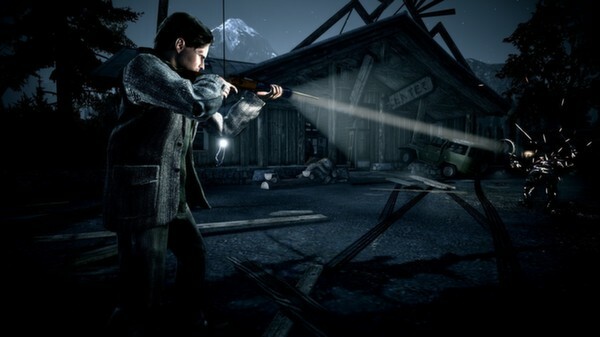 Remedy have announced that Alan Wake and Alan Wake’s American Nightmare will be delisted from all digital platforms on May 15th due to issues with music licensing. 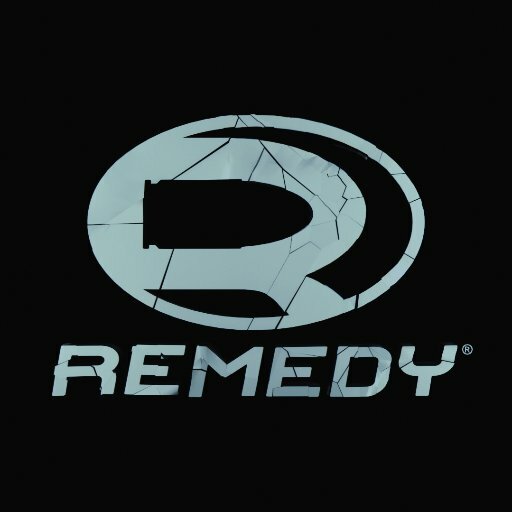 While Remedy have confirmed that they will be attempting to re-license the music that is causing this, there are no guarantees that Alan Wake will be available again in the future. 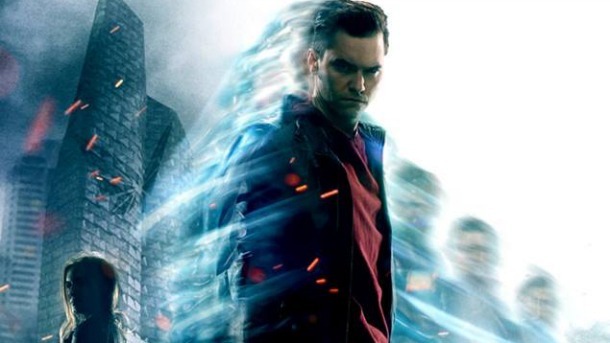 To make sure that everyone has one last chance to pick up Alan Wake before it is delisted, Remedy have arranged a massive sale for the franchise, bringing prices down by 90% on Steam, GOG and the Humble Store. Sadly, the sale price aren’t available for the Xbox 360 version of Alan Wake. So make sure to get in quickly in this final sunset sale of Alan Wake and boot the game up to celebrate what is a massively unique and interesting experience!